On July 24, we had the great privilege to have "An Evening with Father James Mallon" at the Church of St Francis Xavier in Petaling Jaya, Selangor. A total of 80 priests and leaders from 17 different churches, across Malaysia and Singapore came to attend. Father James Mallon is the author of the best selling book "Divine Renovation: Bringing your Parish from Maintenance to Mission", which has inspired and motivated priests and church leaders throughout the world to act and seek help in transforming their own faith communities. The aim of the event was to share the vision of Divine Renovation with the participants and to encourage them that every church, big or small has the capacity to transform itself by making evangelisation its key priority. 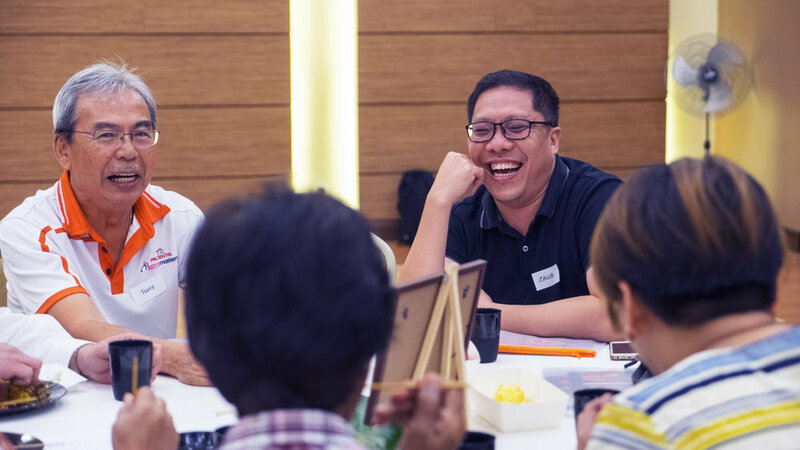 One of the participants, Church of the Divine Mercy's PPC Chairman, Philip Rao, had said that he found Father James's sharing enlightening yet seemingly logical. "Our maintenance culture which focuses on the provision of the 'usual services' makes us forget that being church requires us to be much more dynamic," he added. 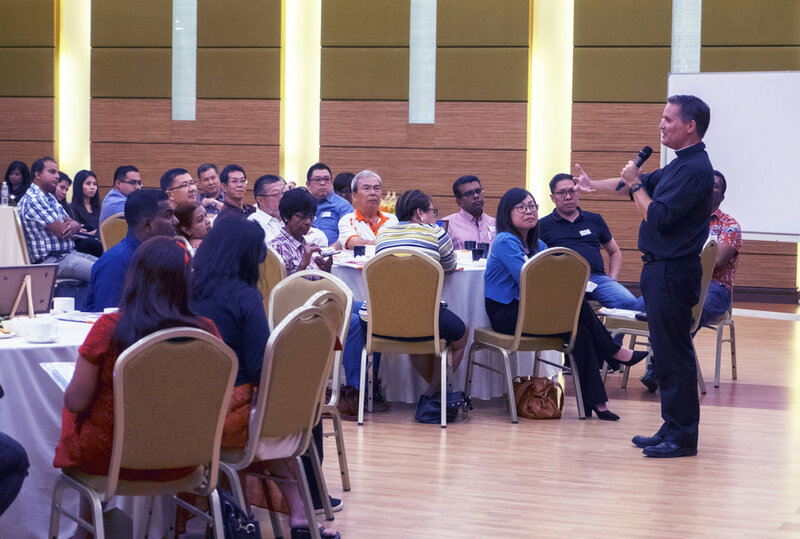 While Father Andrew Xavier of Church of the Visitation (Seremban), had stated that through the talk he came to understand that "the call to team leadership would drive the whole church towards a more powerfully witnessing church". Through this event, we hope that the participants were inspired and motivated to see their church revitalised through the work of evangelisation. Click here to view more photos from the night.